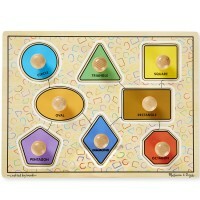 It is essential for child's development to enhance manipulative abilities and dexterity. 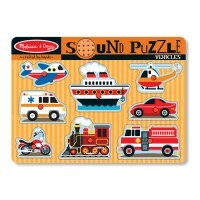 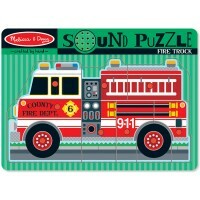 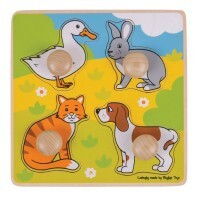 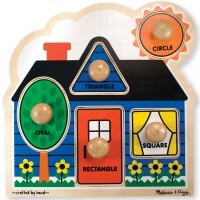 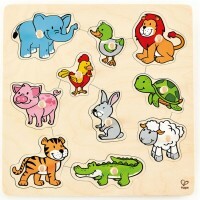 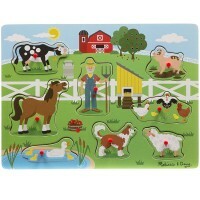 Peg and Knob Puzzles are among the best educational tools for the job! 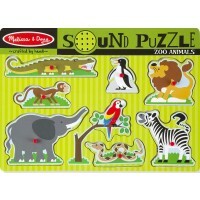 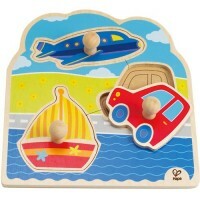 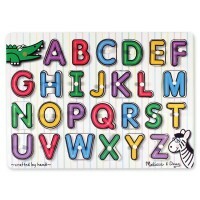 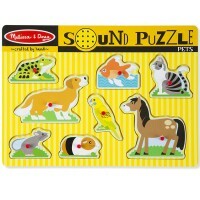 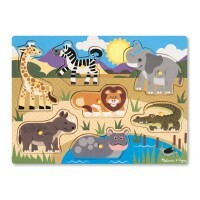 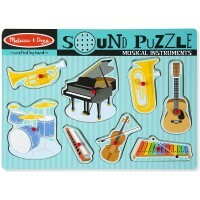 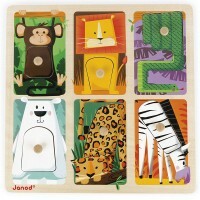 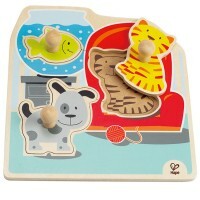 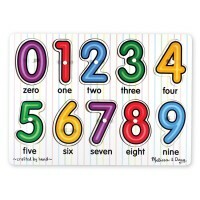 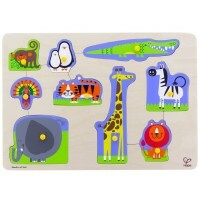 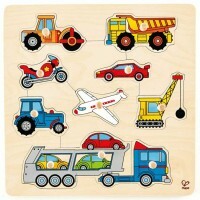 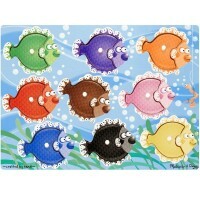 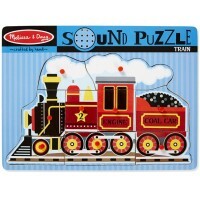 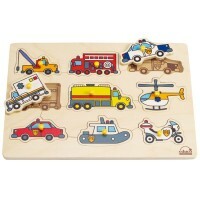 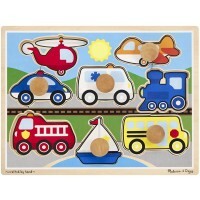 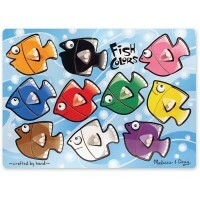 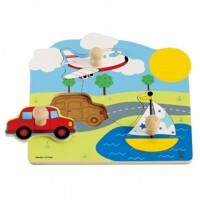 Educational Toys Planet offers the wooden puzzles with pegs, made perfect for the little hands. 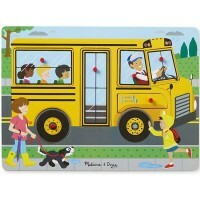 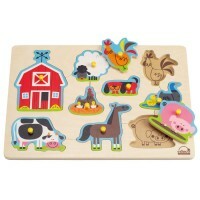 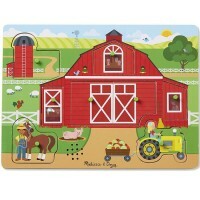 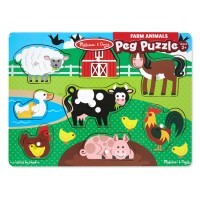 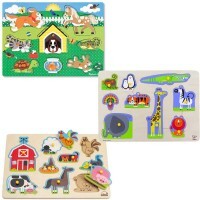 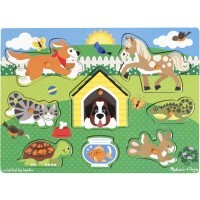 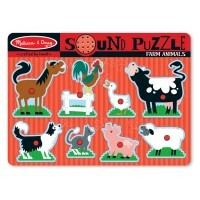 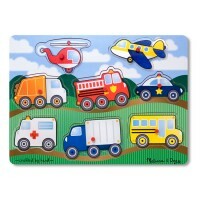 Our Peg and Knob Puzzles come with colorful illustrations presenting kids friendly themes - animals, farm, shapes, vehicles, and more. 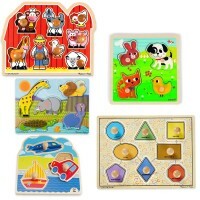 This selection of first wooden puzzles from the most reputable toy makers comes literally handy when it's time to refine motor skills!